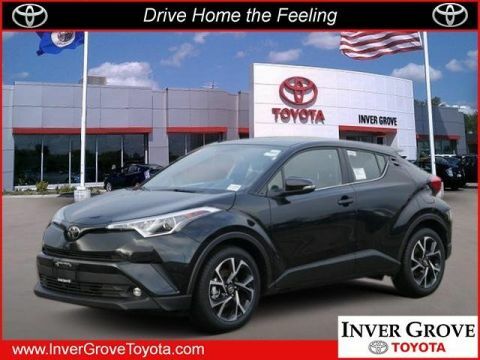 Boasts 31 Highway MPG and 27 City MPG! 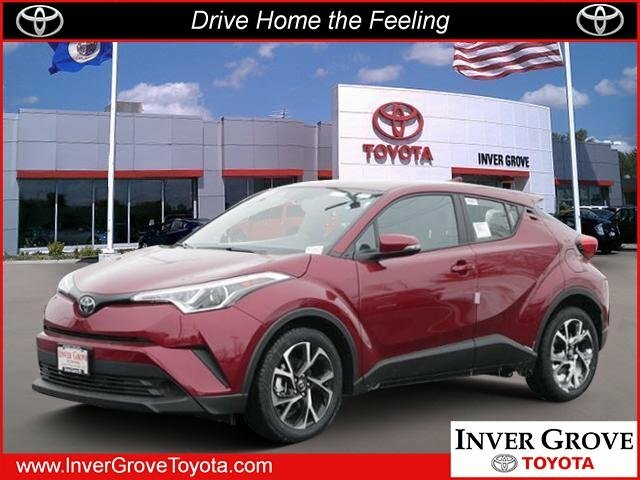 This Toyota C-HR boasts a Regular Unleaded I-4 2.0 L/121 engine powering this Variable transmission. Wing Spoiler, Wheels: 18 Alloy, Wheels w/Machined w/Painted Accents Accents. 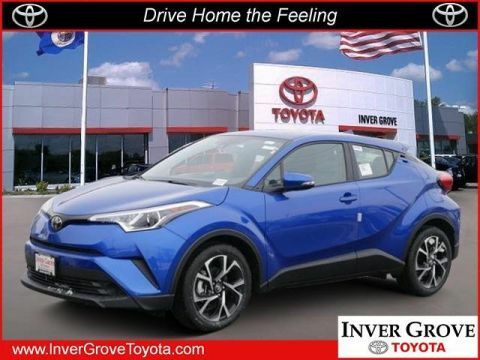 *This Toyota C-HR Comes Equipped with These Options *VSC Electronic Stability Control (ESC), Variable Intermittent Wipers, Vanity w/Driver And Passenger Auxiliary Mirror, Trip Computer, Transmission: Continuous Variable (CVT) -inc: intelligence and shift mode, Transmission w/Driver Selectable Mode, Sequential Shift Control and Oil Cooler, Toyota Safety Sense P, Tires: P225/50R18 AL A/S, Tailgate/Rear Door Lock Included w/Power Door Locks, Strut Front Suspension w/Coil Springs. 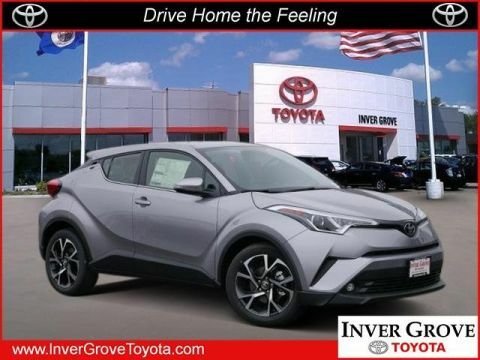 * Stop By Today *Come in for a quick visit at Inver Grove Toyota Scion, 1037 Highway 110, Inver Grove Hts, MN 55077 to claim your Toyota C-HR!